Andrew MacLeod thinks that it's time we stop taking such a western-centric view of the world. Mining companies and mining finance companies must look at the world through the lens of the return of China to global dominance, or risk missing out on a range of opportunities. Andrew MacLeod, Non-Executive Director, Cornerstone Capital, Visiting Professor, Kings College London, spoke at Mines and Money London 2018 about the shifting global economy, and why western companies who fail to look to China risk being left behind. Access the presentation slides here or read Mining Beacon's interview with Andrew MacLeod here. 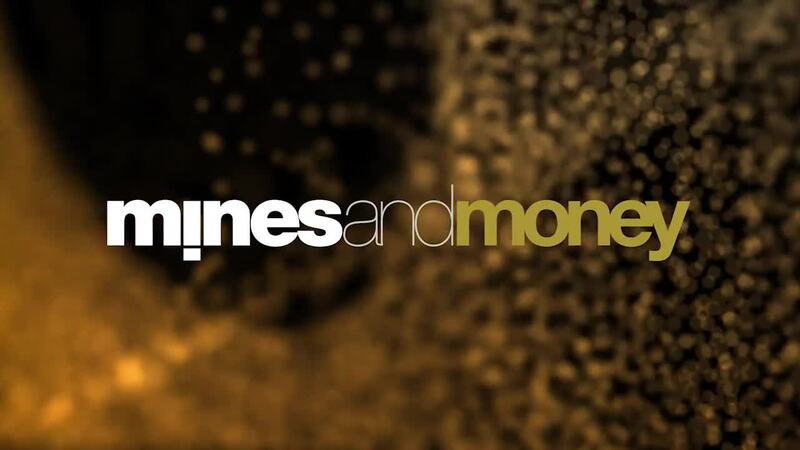 Want to know more about Mines and Money London? Click here.